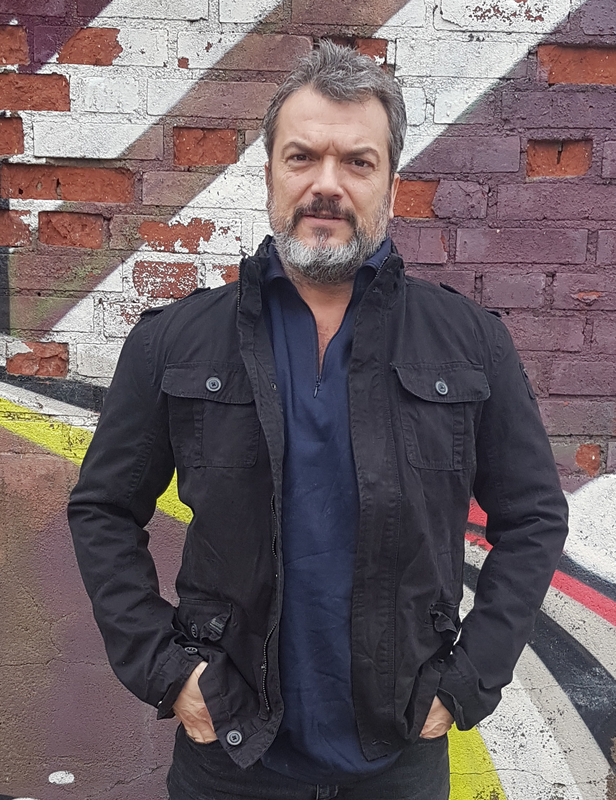 Dragomir Mrsic, who co-starred with Tom Cruise in the award-winning ‘Edge of Tomorrow’, will headline the hard-hitting thriller series ‘ALEX’, together with Rakel Wärmländer (‘Gåsmamman’). The six-part series will premiere exclusively on MTG’s Nordic video streaming service Viaplay in spring 2018. ‘ALEX’ follows the hardened – and corrupt – cop Alex Mrsic, who finally decides to leave the underworld behind. However, his darkest connections keep pulling him back, and soon he finds himself and his family in great danger. At the same time, Alex gets a new partner, Frida, who has a secret assignment to frame him. ‘ALEX’ is based on an idea by Dragomir Mrsic and Mikael Cross, and the main writers are Niklas Rockström (‘Before We Die’) and Michael Hjorth (‘Sebastian Bergman’). 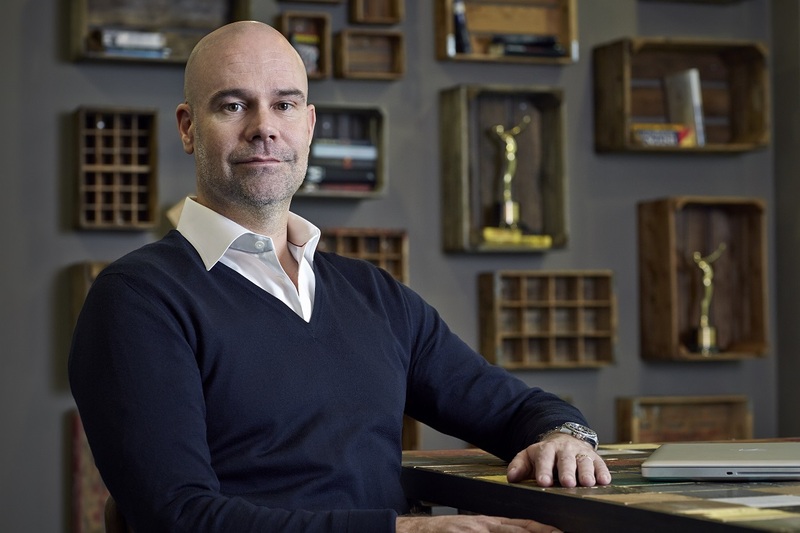 Nicklas Wikström Nicastro (producer of the Oscar-nominated ‘A Man Called Ove’ and the Viaplay Original ‘The Lawyer’) will produce ‘ALEX’ for SF Studios. Film i Väst will co-produce and international distribution will be handled by About Premium Content and Lumière. Shooting starts in spring 2017 in Gothenburg, Sweden. ‘ALEX’ is the latest original production commissioned by MTG Studios. Other titles include the drama series ‘The Lawyer’ and ‘Veni Vidi Vici’; political thriller ‘Embassy Down’; LA based comedy drama ‘Swedish Dicks’; Nordic noir series ‘Hassel’; biopic ‘SuperSwede’ about the life of Swedish Formula 1 driver Ronnie Peterson; and kids’ series ‘The Great Escape’.